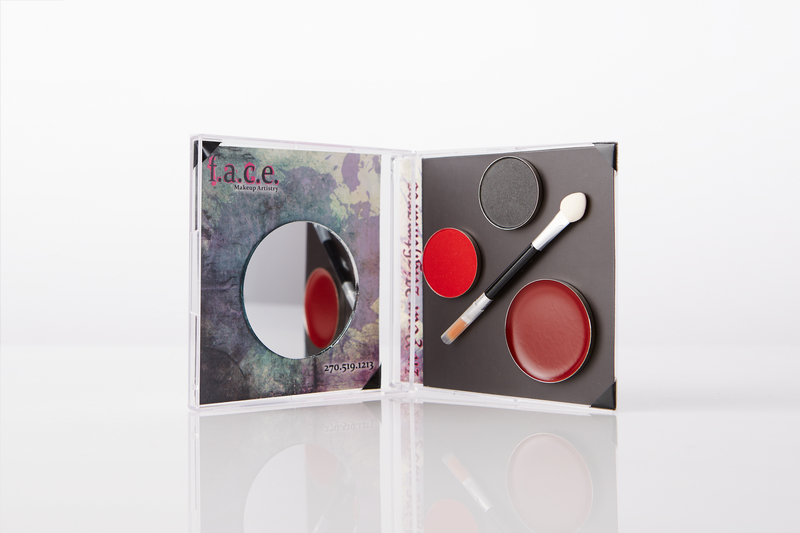 I feel that makeup can go quite hand-in-hand with music, or at least they have a handful of similar aspects. They both bring something from the inside to the surface when applied or played, and quickly express their genres or personalities. Makeup can actually enhance the musical & artistic mood/experience that some shows are all about! 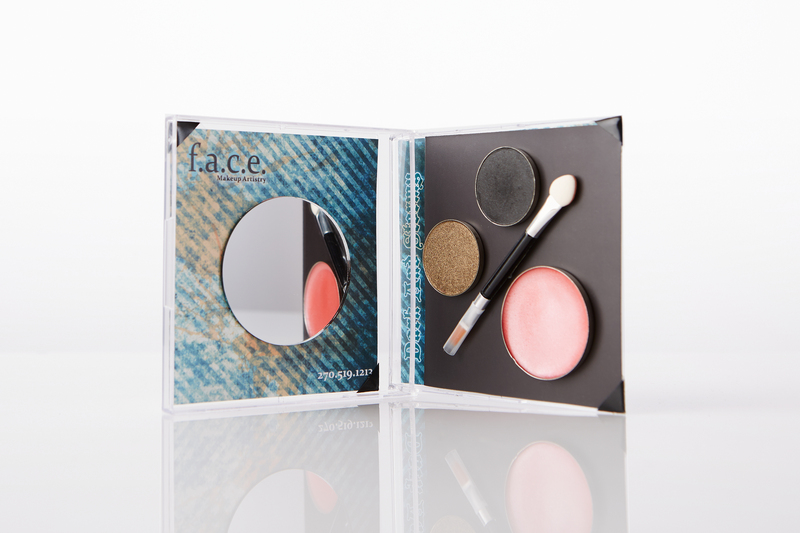 I also personally feel that you can learn a lot about a person by looking through their iPod and makeup bag, because one’s taste in music and beauty products is a huge part of their identity. 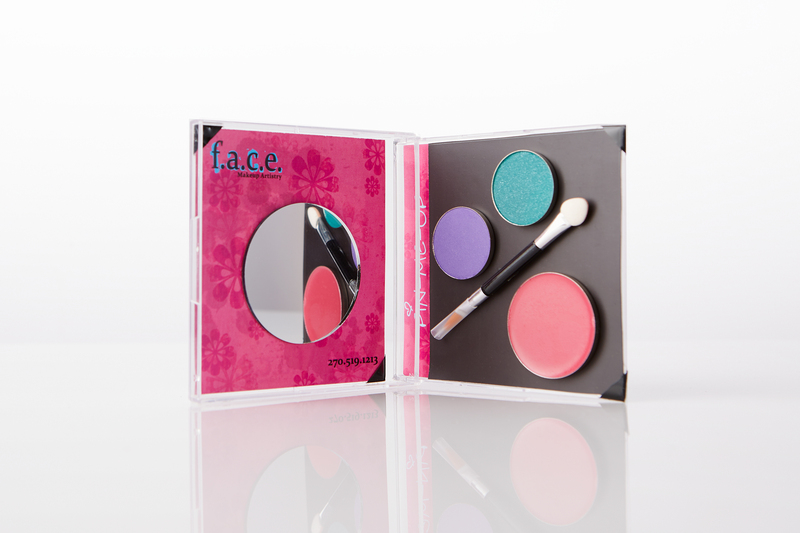 Each artist has a great signature makeup look that is easy to recognize and fans of their music or makeup bond over that. 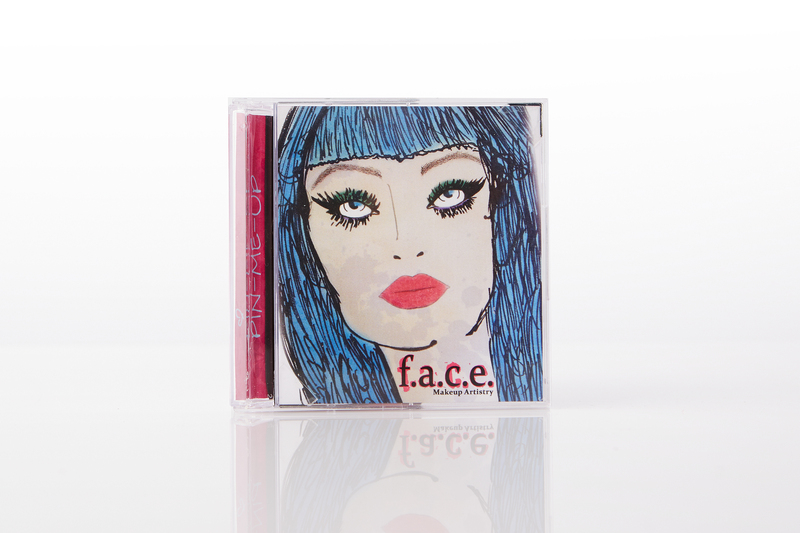 The packaging of my Makeup Compacts is special in design: My sketches on the front are INSPIRED by the signature looks of these frontmen and women in music. 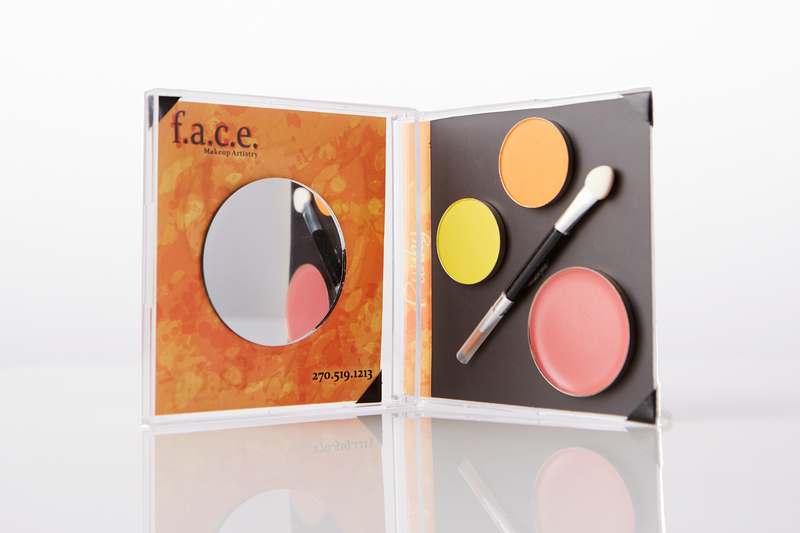 My line of makeup products included inside these compacts are colors/hues hand selected to re-create the looks of the images on the front. 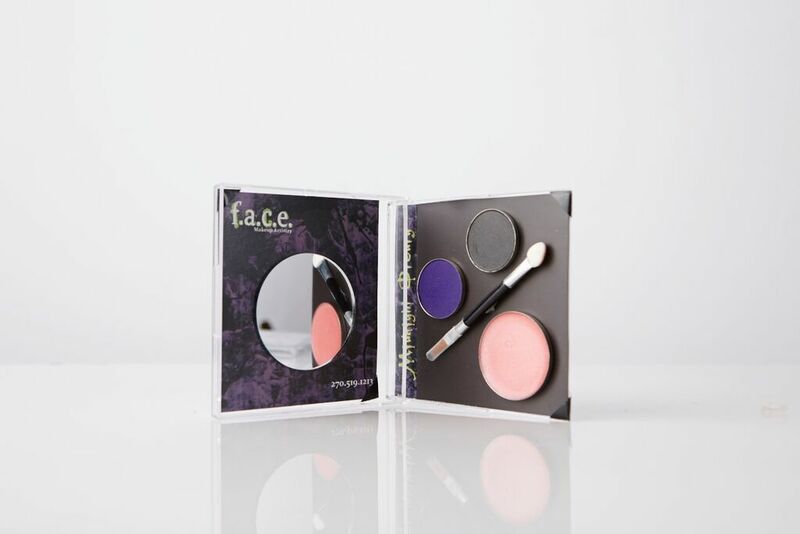 The compacts themselves, are refurbished acrylic mini cd cases-Just another truth to detail in reminding us how music can be a muse to makeup inspiration and vice versa. ← previous "She Looked Like Art"
next → MAKEUP: Tools. Technique. Product. -Which One Is Most Important?